Miami Music Week takes place between 21st–26th March 2017. 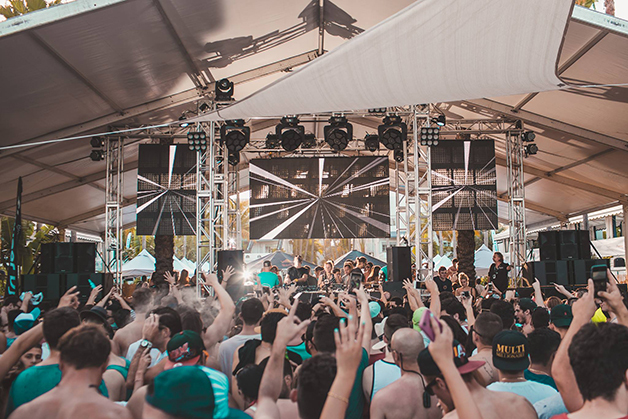 The annual event – which is one of the world’s biggest celebrations of electronic music – occupies numerous clubs, pools, beaches and rooftops in and around Miami. Hundred of thousands of people attend each year, but many millions more tune-in via global live streams. Here is our pick of the 2017 broadcasts you’ll want to bookmark. 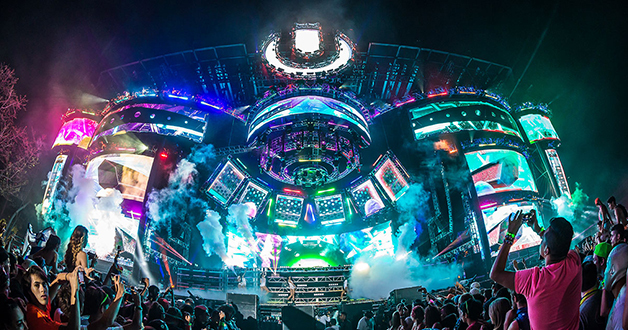 UMF brings the biggest DJs to the biggest stages. Each year, millions tune in to their broadcasts of the mainstage (EDM, big room) and the Resistance stage (techno, tech house). The schedule is yet to be announced, but you’ll be able to tune in to all days via UMF TV or tune into the resistance stage via Be-At.TV. We bring you the exclusive broadcast from our Poolside Sessions Party, at The Raleigh. The line up includes superstars including Oliver Heldens and Marshmello alongside underground house heroes including Darius Syrossian, J Phlip and Solardo. 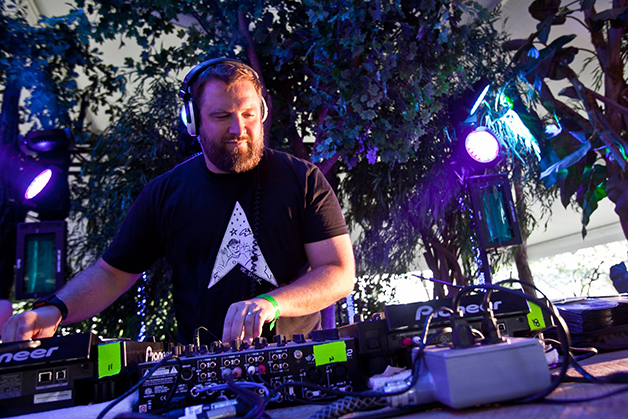 DJ Mag will be live streaming Skream b2b Solardo, Claude VonStroke, Joris Voorn and more live from VonStroke's Birdhouse party at Delano. Miami’s floating club,The Biscayne Lady, once again features heavily this MMW. 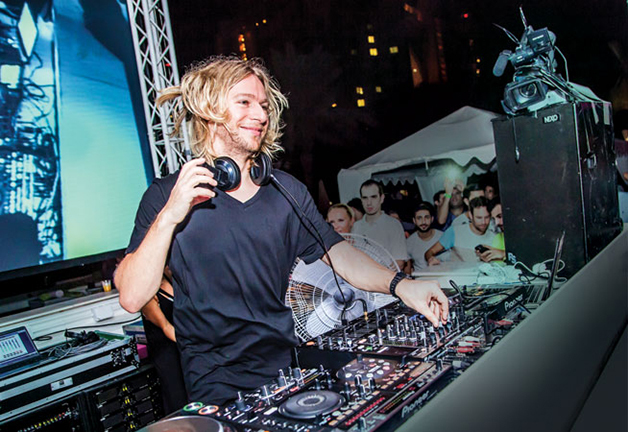 We’ll be streaming James Zabiela and Reboot from the Miami Life Aquatic Party.